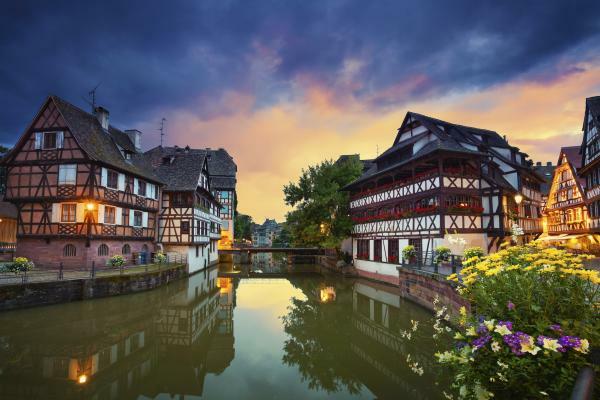 Experience the allure of France’s Alsace region in its welcoming capital, Strasbourg, and its priceless gem, Riquewihr. Then there is Breisach, rising above the vineyards of the Rhine, and Freiburg, one of Germany’s sunniest cities and gateway to Black Forest. 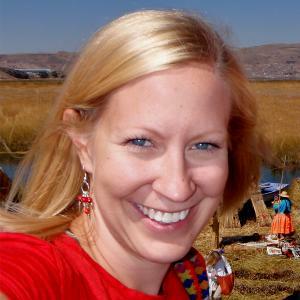 Fabled towns lost in time present you with the chance to taste local flavors—Rüdesheimer coffee and Kölsch beer—and to touch history up close with guided hikes and bike rides. Arrive in Amsterdam and check into your hotel. Check out of your hotel and before transferring to the ship, visit Zaanse Schanse windmills and village. Cap the day off with a Welcome Aboard Wine toast. 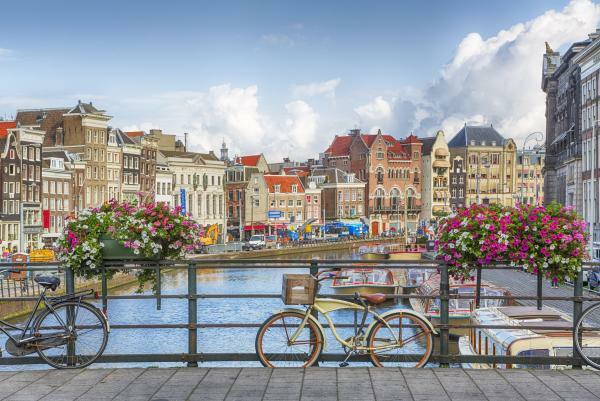 The famous canals of Amsterdam await discovery on your scenic canal cruise. 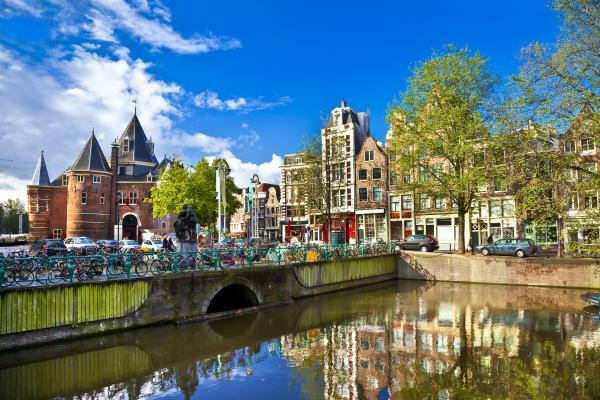 Tall narrow homes along the water, the beautiful wooden Skinny Bridge and the Anne Frank House are a few of the highlights you will see. Later in the day, set sail out of Amsterdam. 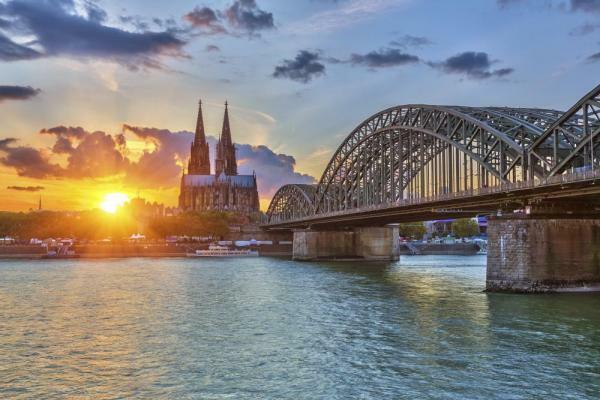 Enjoy cruising to Cologne, home to one of Germany’s most revered Gothic masterpieces, the Cologne Cathedral. 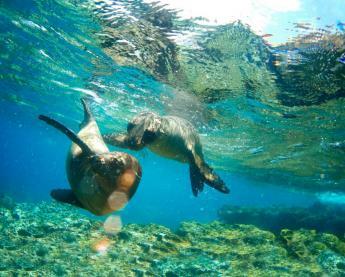 Join a guided tour through the Old Town and explore the UNESCO-designated cathedral. Continue to the Cologne Rathaus, Germany’s oldest town hall, the Overstolzenhaus and the Festival Hall. For a different view of the city, visit a local tavern to taste its famous Kölsch beer, only made in Cologne, and Reibekuchen, potato pancakes typically served with apple sauce. Active adventurists will want to join a guided bike ride along the Rhine and through the historic Stadtgarten. Cruise through the captivating UNESCO-designated Rhine Gorge, the most stunningly beautiful stretch of the river before reaching the wine-making town of Rüdesheim. 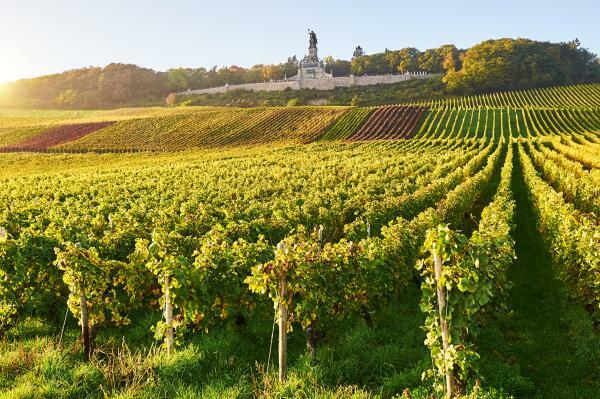 Drink up the stunning views by soaring high above the vineyards with a gondola ride to the Niederwalddenkmal Statue and afterwards be treated to a wine tasting. For a more active adventure, hike through the town’s beautiful vineyards or join a guided bike tour along the scenic Rhine River to Schloss Johannisberg. Later in the day, let Siegfried’s Mechanical Music Museum charm you with its remarkable collection of self-playing musical instruments; or taste one of the town’s special delights, Rüdesheimer Coffee, ceremoniously made with brandy, coffee and whipped cream. Ludwigshafen is your gateway to a choice of three excursions. Visit Heidelberg, the perfectly preserved medieval city nestled in the Neckar River Valley along Germany’s Castle Road. Discover the iconic red sandstone Heidelberg Castle and Great Vat, an 18th-century 49,000-gallon wine cask. For a more active adventure while in Heidelberg, join a guided hike up the Philosopher's Path, aptly named during the Romantic Period, and be rewarded with panoramic views of the city. Alternatively, you can visit one of Germany’s oldest cities, Speyer, known for the largest Romanesque cathedral in Europe—a UNESCO World Heritage Site—and the medieval Altpörtel, Old Gate. Strasbourg, the capital city of Alsace, offers flavors of both France and Germany because of its borderline location. Enjoy a panoramic tour past the stunning Parc de l’Orangerie, the European Parliament and the Place de la République before walking through its iconic “La Petite France” district, which appears to have been lifted straight from the pages of a fairytale. Wander through these charming streets and past the Cathédrale de Nôtre Dame with its famous astronomical clock. Alternatively, the active adventurer can take a guided bike ride through the city and Parc de l’Orangerie. Breisach is your gateway to several different excursions, depending on your interests. Step back in time with a visit to the enchanting Alsatian town of Riquewihr, which looks almost the same as it did in the 16th century. On your walking tour, admire historic architecture as well as famous sights, such as the Dolder Gate. While there, enjoy a visit to a winery for a tasting of locally produced Alsatian wines. Alternatively, you may wish to go to Freiburg, founded in 1120 and home to the Freiburg’s Münster, a Gothic cathedral said to have “the most beautiful spire on earth.” You’ll visit a winery where you will have the opportunity to taste their locally produced wines, and then continue with a walking tour. Those wishing a more active excursion can cycle through the scenic countryside; or go to the Black Forest, a magical land full of cultural traditions, as well as home to elaborate cuckoo clocks, striking half-timber houses, ruined castles and quaint towns. 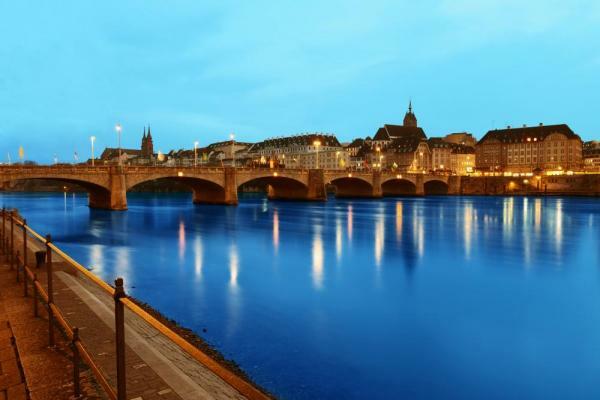 Disembark the ship and before transferring to Lucerne, go on a highlights tour of Basel. One of Switzerland’s most cosmopolitan cities, Basel is home to 40 museums (the highest concentration in the nation), a picturesque Old Town and richly decorated Market Square, a 500-year-old Rathaus (town hall) and Switzerland’s oldest zoo (built in 1870 and home to 600 animal species and exotic flora). Once in Lucerne, you’ll discover the unrivaled beauty and charm of this pristine city on a walking tour. Stroll along Chapel Bridge, admiring the stunning gable paintings above. The mighty mountains of Mount Pilatus and Rigi overlook the swans that glide along the scenic lake and are part of Lucerne’s everlasting allure. Afterwards, check into your hotel and enjoy a leisurely evening. The iconic Lion Monument, which you’ll visit, was sculpted in memory for the Swiss Guards massacred during the French Revolution in 1792. 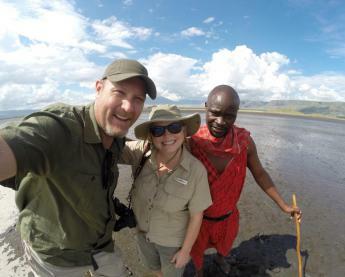 It has captured the hearts and minds of visitors for centuries, including Mark Twain who praised it as “the most mournful and moving piece of stone in the world.” You’ll also visit the spectacular medieval walls and towers, dating back to the 13th century. Located around the Musegg Wall area, the towers rise high over the city, giving great panoramic views of Lucerne, the Reuss River and the surrounding mountain scenery. There are a total of nine towers, including one featuring the oldest clock in the city. Check out of your hotel and board a boat for a scenic cruise across the tranquil waters of Lake Lucerne, surrounded by spectacular mountain scenery, to Vitznau. Once in Vitznau, you’ll transfer via motorcoach to Zurich, traveling past scenic landscapes and Alpine lakes. Once in Zurich, you’ll check into your hotel. Set alongside a glistening lake and framed by the Alps, Switzerland’s largest city, Zurich, seamlessly blends its historic past with its progressive future—all of which will be on full display during your city tour. One of the top experiences in Zurich is a visit to Old Town where you will find yourself amongst medieval houses, churches and the modern Bahnhofstrasse, a mile-long street featuring exclusive fashion boutiques, stores and street cafés. After breakfast, bid farewell to Switzerland and prepare for your return flight home. Your Rhine River cruise might start or end in metropolitan Zurich, Switzerland, where you'll see historic sites like sites like the Grossmünster Abbey, the world’s largest church clock face at St. Peter's, Old Town Hall, and Fraumünster Abbey, adjacent a modern city center. The nearby towns of Basel and Lucerne also highlight this Swiss region.